Hello!! 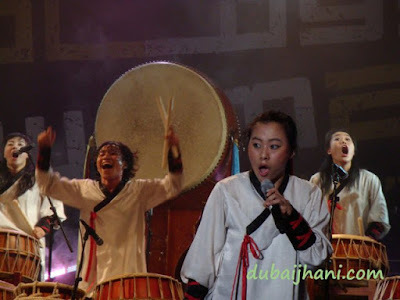 I am Seongwon Cho, manager of Dulsori form korea who performed at WOMAD Abu Dhabi. It was first time to visit Arab country so we were really happy to share good memory with audiences in Abu Dhabi. Thank you so much for your beatiful photos. Can I have your photos by email? Hai, Seongwon Cho, i am very glad to received your comment on my blog. 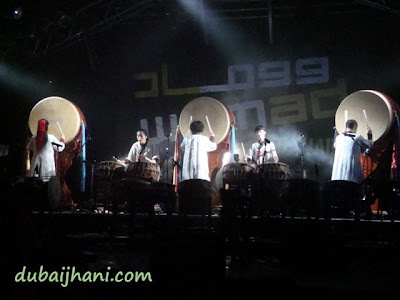 we also enjoyed very much your program in Womad Abu Dhabi 2009. while the shooting of this photos i was in the audience and i observed that every body enjoyed lot your performance. inshallah we will see you again in future too. 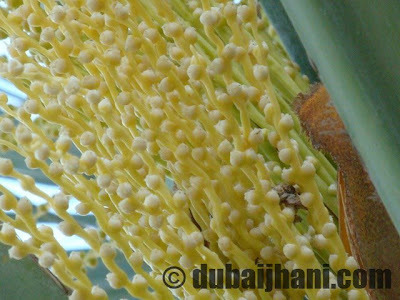 i will send your photos shortly on your email.